Hoopty Rides: Has there ever been a cooler stamp? Has there ever been a cooler stamp? 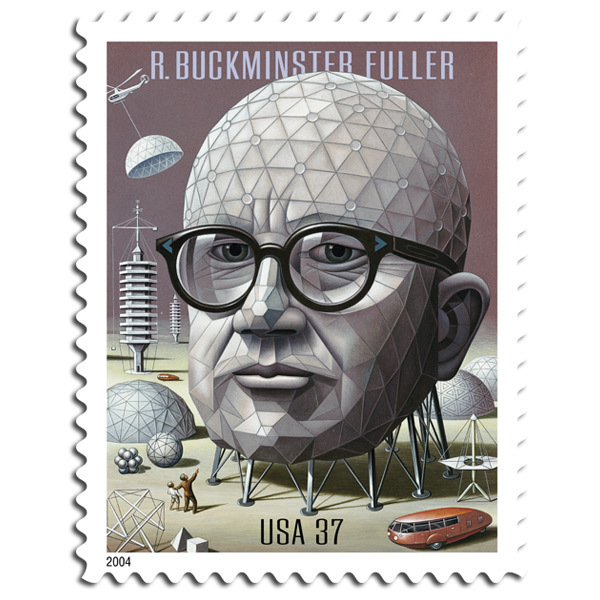 Just when you thought there could never be a cooler set of stamps than the Noguchi's, this terrifically weird Buckminster Fuller stamp is released complete with the notorious Dymaxion in the lower right.